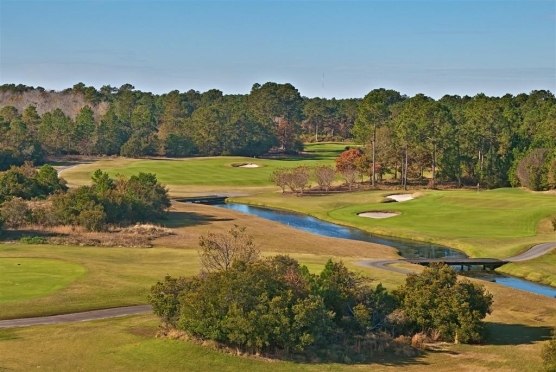 Arrowhead Country Club is one of Myrtle Beach’s premier 27-hole complexes. This Myrtle Beach golf course was designed by Raymond Floyd and Tom Jackson and carries the distinction of being named “South Carolinas Golf Course of the Year” in 1998. Featuring Bermuda grass fairways and Mini-Verde greens, many holes offer scenic views of the Intracoastal Waterway. When you add Arrowhead to your Myrtle Beach golf package, you will not only get to play this unique course, but will also have access to work on your short game with a chipping and putting area, driving range, bar and grill, plus a fully stocked pro shop. Arrowhead is known for great conditions, free range balls and staggered, all-day tee times, plus a friendly staff that wants to make your Myrtle Beach golf experience a memorable one. 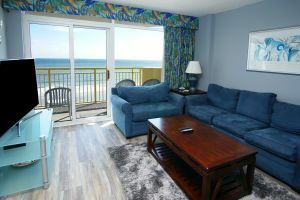 Close to this Myrtle Beach golf course, are plenty of things to do – ranging from dining to nightlife and area attractions. Be sure to visit the Tanger Outlet Center with a variety of stores ranging from Nike to Brooks Brothers. Be sure to pick up some souvenirs for those back at home during your trip to Myrtle Beach for golf! There are also plenty of dining options during your Myrtle Beach golf trip – don’t forget about the fresh local seafood. Arrowhead Country Club is offered as part of the Elite Package and of course, you can also add this course to any Myrtle Beach golf package that you create with help from one of our Myrtle Beach golf specialists.